Nilfisk has been making vacuum cleaners in Denmark since 1909. The largest supplier of professional cleaning equipment in the world, Nilfisk has factories in Europe, North America and Asia. Popular with professional cleaners for large floor surfaces like offices and hotels, Nilfisk units are designed, engineered and tested in Denmark. Coming in a range of sizes, NIlfisk central vacs can handle between 250 and 350 feet of tubing to provide everything you might require for your installation. 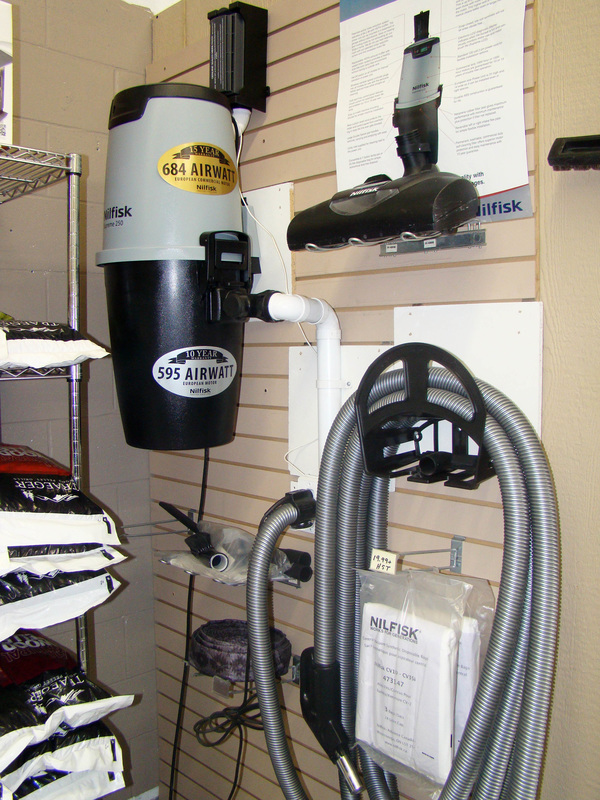 For the lowdown on the complete lineup of Nilfisk Central Vacuum solutions, you can do some research here!